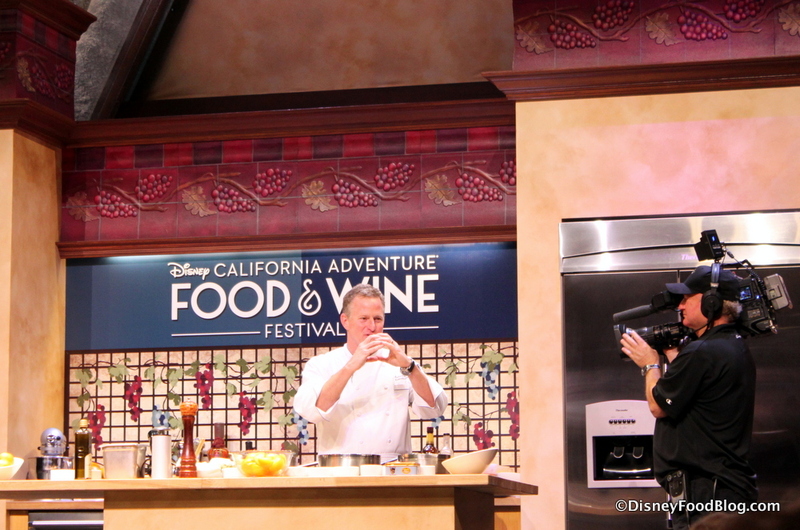 We’re looking forward to the return of the Disney California Adventure Food and Wine Festival in 2018! It’s almost Spring. And that means just one thing in Disneyland — it’s time to start planning your visit to the 2017 Disney California Adventure Food and Wine Festival! Mark your calendars for March 10-April 16, 2017! Yep — that’s six weeks of delicious eats and drinks! And this year, the Festival returns to a daily format, instead of taking place just on the weekends. You’re not gonna want to miss a single event at this year’s Festival! We are busy gathering in all of the details here on DFB. Check out the helpful links below — and keep checking back! We’ll bring you all of the latest info as soon as we have it! 2017 Disney California Adventure Food and Wine Festival Is HERE! See ALL of the the Food Photos! 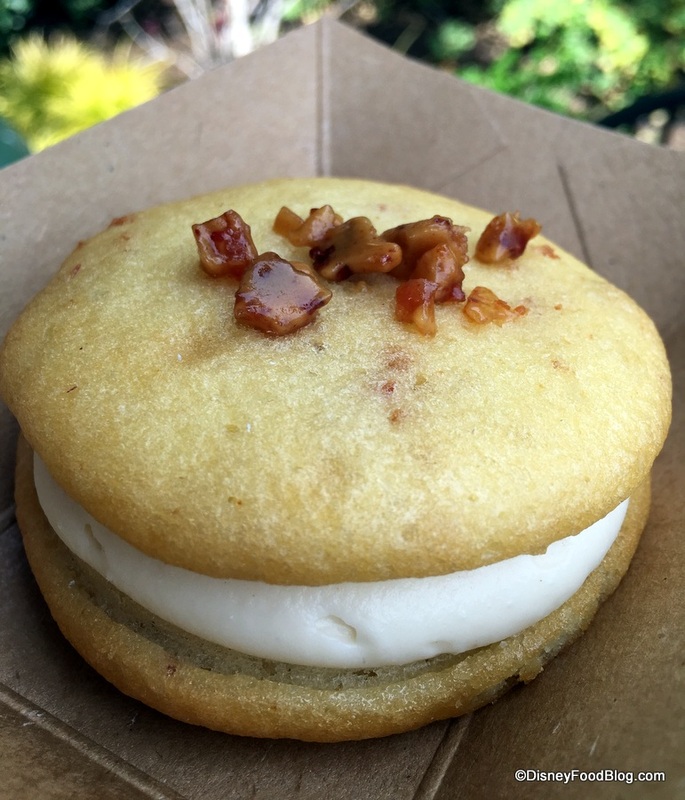 In 2017, the DCA Food and Wine Festival will once again feature Festival Marketplaces — aka Booths! 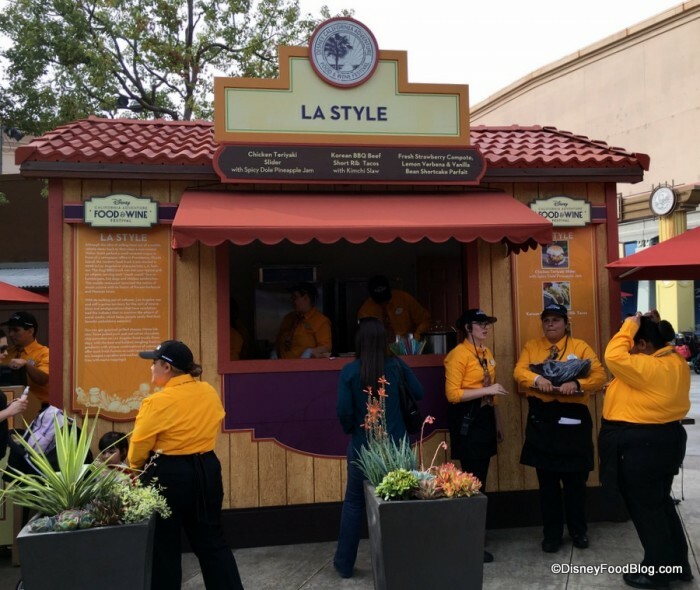 These food booths, similar to what you find at the Epcot Food and Wine Festival, offer appetizer-sized portions of dishes as well as cocktails, beer, and wine. 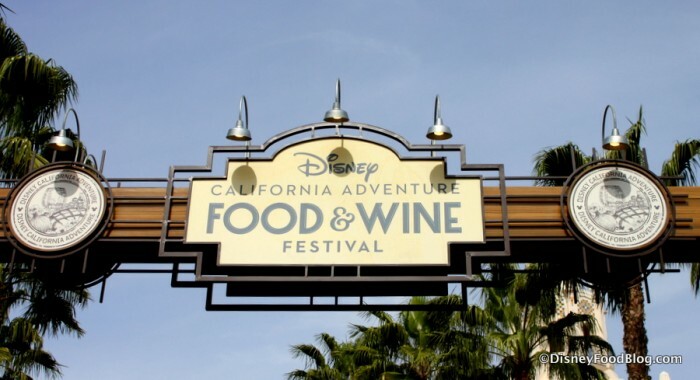 You can see ALL of the menus for the 2017 DCA Food and Wine Festival by visiting our Main Menu Page. Be sure to click through to all of the individual pages to see photos and details about every drink and dish! 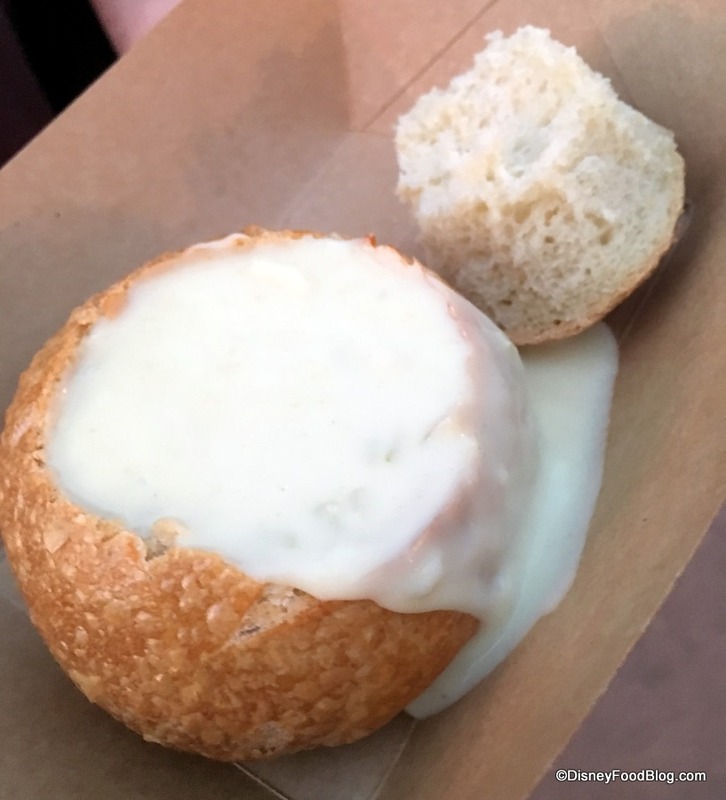 There are a TON of BRAND NEW DISHES in 2017, but we’re also looking forward to trying returning favorites, like the White Cheddar Ale and Bacon Soup! And did you know? There’s a whole booth devoted to BACON love! Last year, we loved the Apple Bacon Whoopie Pie, so we totally expect the Maple Bacon Whoopie Pie to be a winner as well. 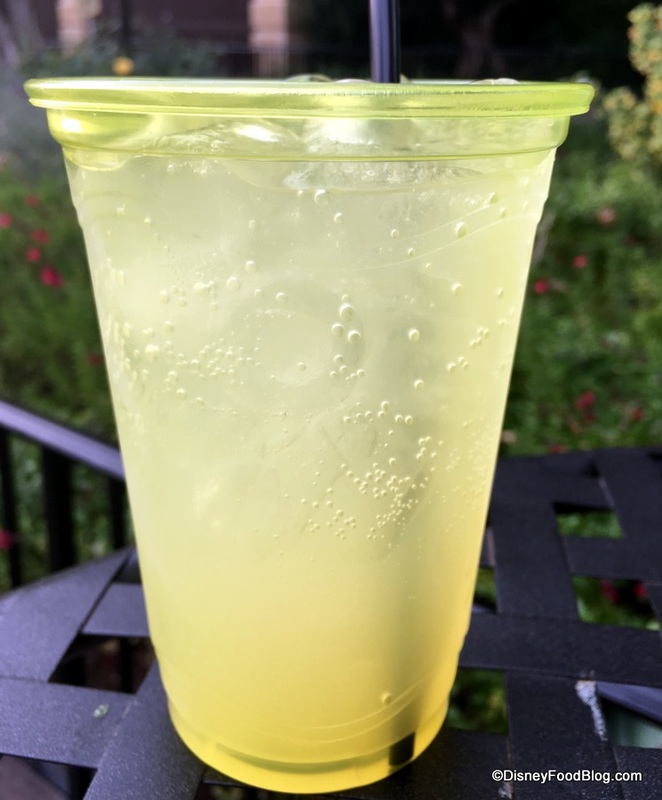 Inventive cocktails, like the Lemon Ginger Mule, are fantastic! 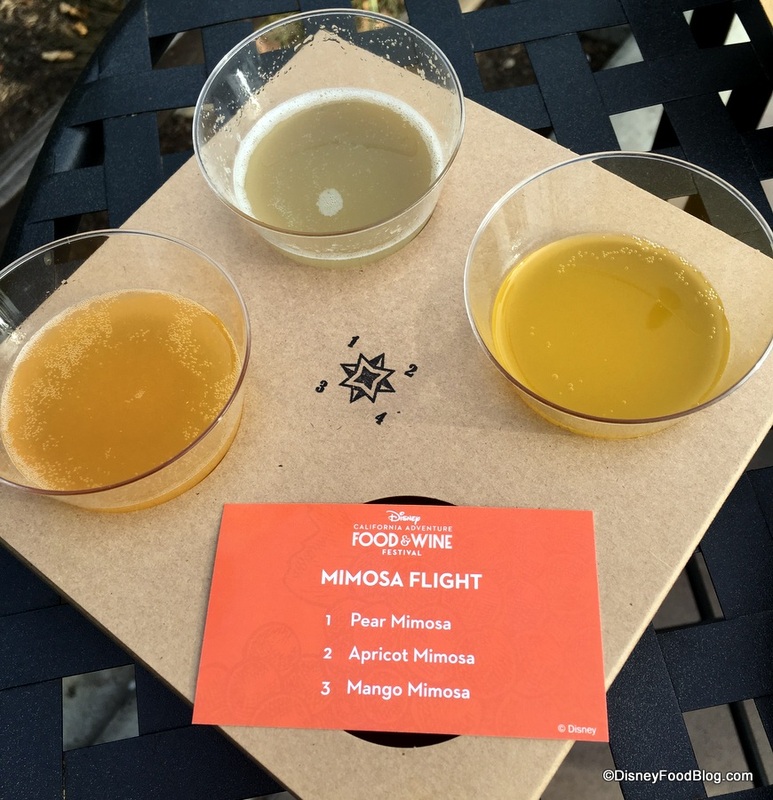 And it wouldn’t be a Food and WINE Festival without sampling some vino! The Sangria Flight is new this year. From signature dinners to celebrity chef appearances, there are tons of special, separately-ticketed Special Events to make your visit to the DCA Food and Wine Festival something extra special. In the Kitchen With…. 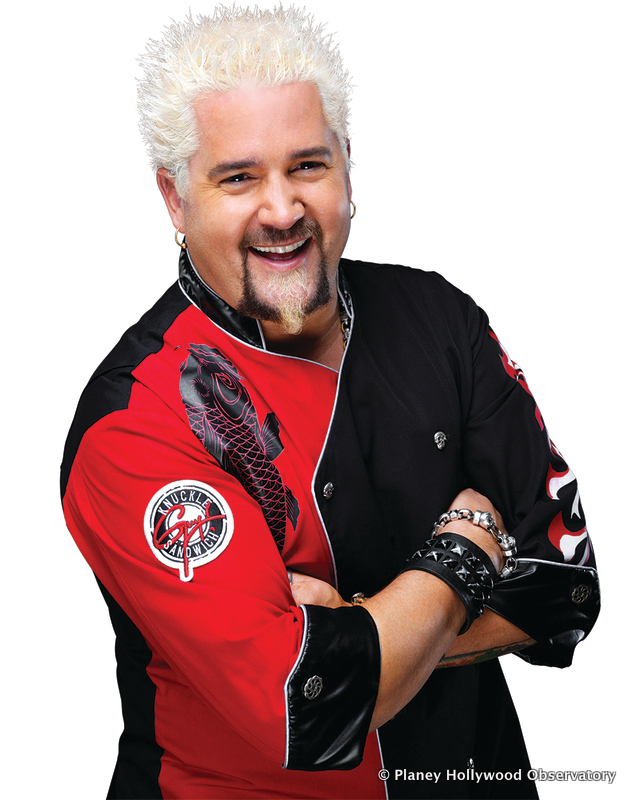 features celebrity chefs who will entertain the audience with a demonstration and creation of a signature dish on the main stage kitchen. And afterwards? A chance to get autographs from the chef! 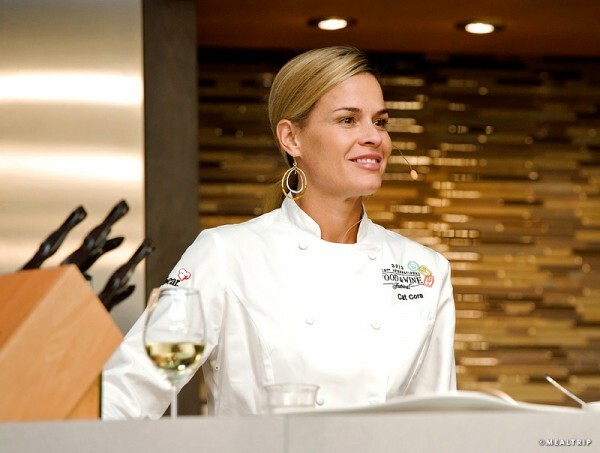 Chef Cat Cora is Scheduled to Appear at In the Kitchen With…! At Sweet Sundays, guests can learn how to make a sweet dessert with instruction from a celebrity pastry chef! Other events include Wine Maker Dinners and Brew Master Dinners as well. Booking for all of these events is currently available via Disneyland.com or by calling (714) 781-DINE. This year’s festival features some of the biggest superstar chefs in the world, including Robert Irvine, Guy Fieri, Keegan Gerhard, Duff Goldman, and more. 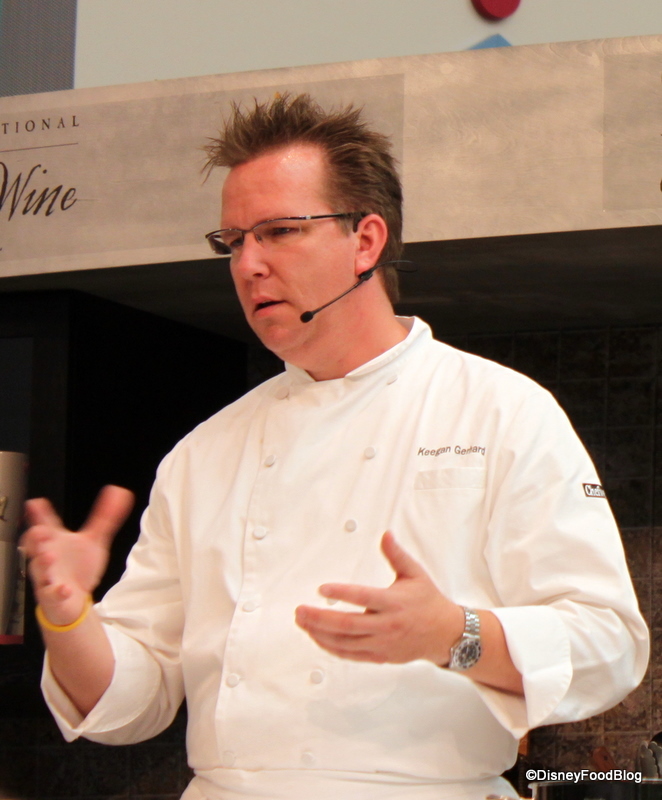 Receive step-by-step instructions for a recipe, technique, or working with a specific ingredient from the pros! Local, visiting, and Disneyland Resort chefs will present these 30-minute lessons, and guests will be able to sample the completed creations. For more information, visit our Low-Cost Seminar and Demonstrations Page, where you can access full schedules for all of the events!